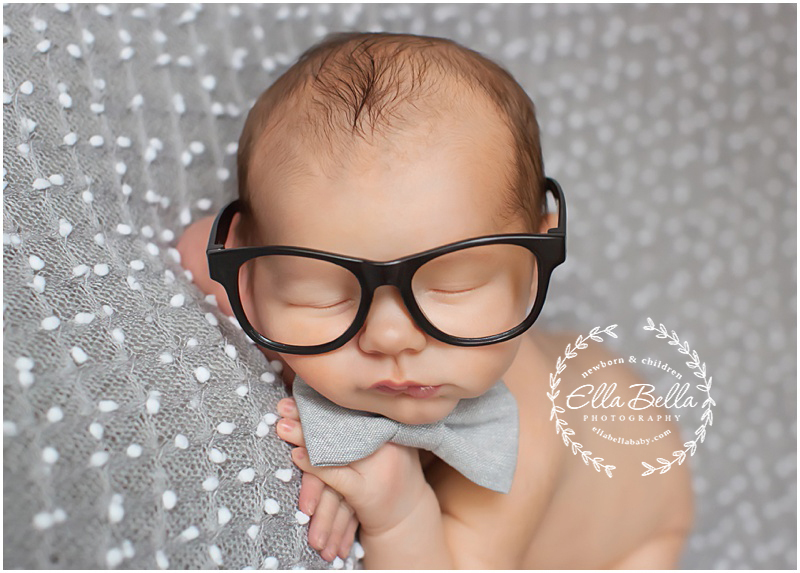 Boy week continues at Ella Bella Photography! 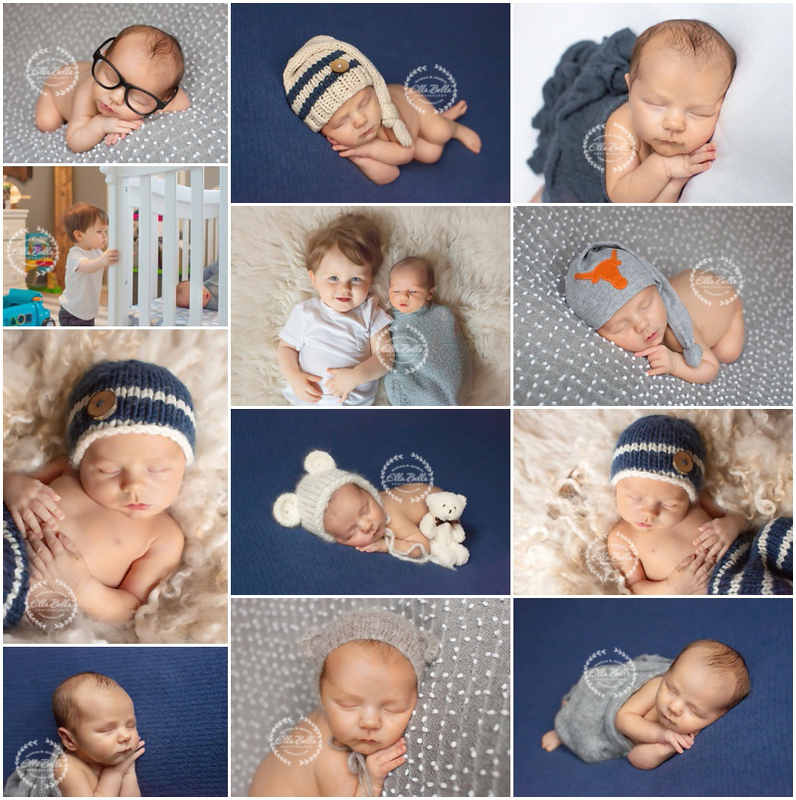 There must have been something blue in the water 9 months ago because I’m loving all these newborn boy sessions I’ve had this month! This little guy looks so handsome in his fashion eye wear! He is bouncing baby boy number 2 in his family! His adorable big brother is 15 months older than he is! So fun! This mama is in for some baby bootcamp over the next 3 years! I remember those days very well and I would give anything to go back and relive those memories!! Enjoy! !